OUR FIRST SHIPMENT HAS ARRIVED! WHAT ARE YOU WAITING FOR?....GREAT STUFF AND A "BENCHMARK" WINE!! 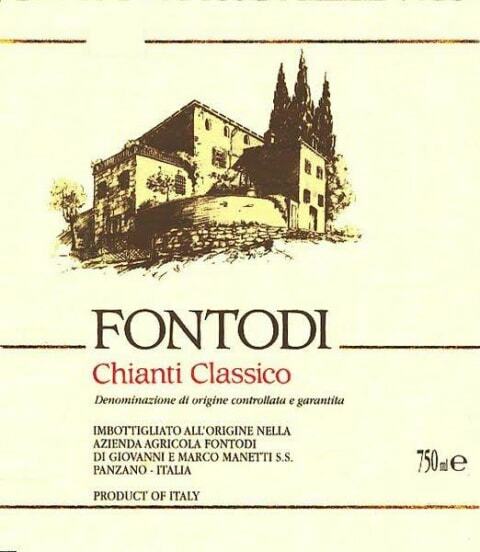 "I'm hardly surprised to report that Fontodi's 2015 Flaccianello della Pieve is one of the best wines recorded in this report of new releases from Tuscany. 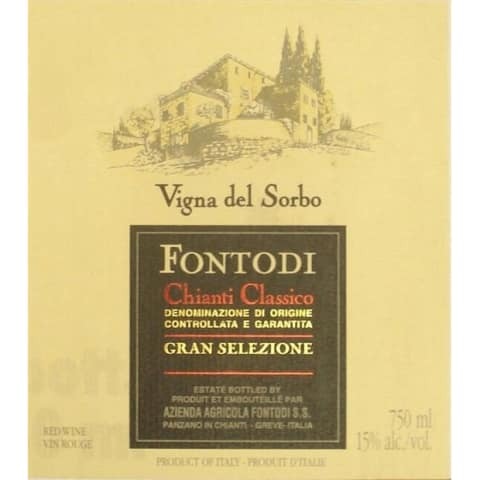 This wine sits as tall and as proud as the Colosseum in Rome or the Pyramids of Giza in its undeniable glory and beauty. It would be impossible to exaggerate its many lasting attributes and qualities. Perhaps the most remarkable is the smooth and seamless nature of its many complicated moving parts. It produces abundant power, intensity and elegance as if this were the easiest accomplishment in the world. But we all know that's far from the truth. 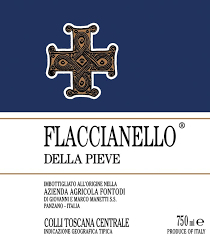 Despite the heat of the vintage, this wine is constructed with firm building blocks as if it were from a cooler year. That's the Panzano magic in a nutshell. This vintage is very young and tight, and you need to exercise patience to allow it enough time to evolve.